Anyone who ever went to Monarch Park Collegiate would have been happy to hear their school name mentioned on international TV – Penny Oleksiak is now their most famous student. Click on the image below to see the CBC report. This entry was posted in Monarch Park on August 12, 2016 by The Ashbridge's neighbourhood. A special committee reviewing the future of 10 East End high schools is calling for community input. Prompted by falling enrolment at Eastern Commerce Collegiate, which had just 67 students last fall despite a capacity for 903, the Toronto District School Board is studying the possible closure of Eastern and the best way to use another nine high schools nearby. Some of the schools, such as Danforth and Eastdale Collegiate, are under 50 per cent enrolled and projected to remain that way until 2024. Others, such as Riverdale Collegiate and the smaller East York and SOLE alternative schools, are over-enrolled now and projected to remain full or over capacity for the same time period. The other four schools under review include Monarch Park Collegiate, East York Collegiate, Greenwood Secondary, and the Subway Academy 1, all of which have recent and projected enrolments above 65 per cent. Across the city, the TDSB has been under pressure from the Ontario government to close some of its schools that are under 65 per cent full. Before staff recommend a plan for the 10 schools in the East End, they will consider input from a special committee that includes two students and two parents from each school along with their principals, superintendents and local TDSB trustees Jennifer Story and Sheila Cary-Meagher. Called a Pupil Accommodation Review Committee or PARC, it is scheduled to hold a series of four public meetings on Nov. 23, Nov. 26, Dec. 7, and March 9. During the Dec. 7 meeting, community members are invited to make five-minute presentations. Requests to speak must be emailed to Audrey Amo at accommodationreviews@tdsb.on.ca by Monday, Nov. 30 at 4 p.m.
All the meetings will run from 7 to 9 p.m. at Danforth Collegiate, and childcare or an interpreter is available by calling 416-394-7275 a week in advance. Updates on the local schools review will be available at tdsb.on.ca/accommodationreviews by choosing “Pupil Accommodation Reviews” and then “2015 – Toronto-Danforth Review” from the drop-down menus. 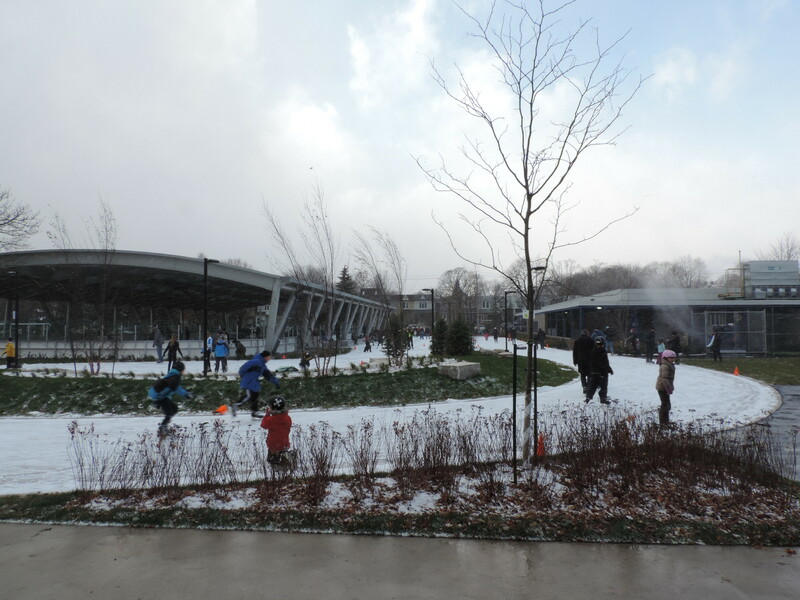 This entry was posted in Monarch Park on November 26, 2015 by The Ashbridge's neighbourhood. Saturday October 18 – 12 to 3 p.m. “Anyone can roam the halls” at Monarch Park Collegiate’s 50th anniversary reunion. Evening dance – tickets required. 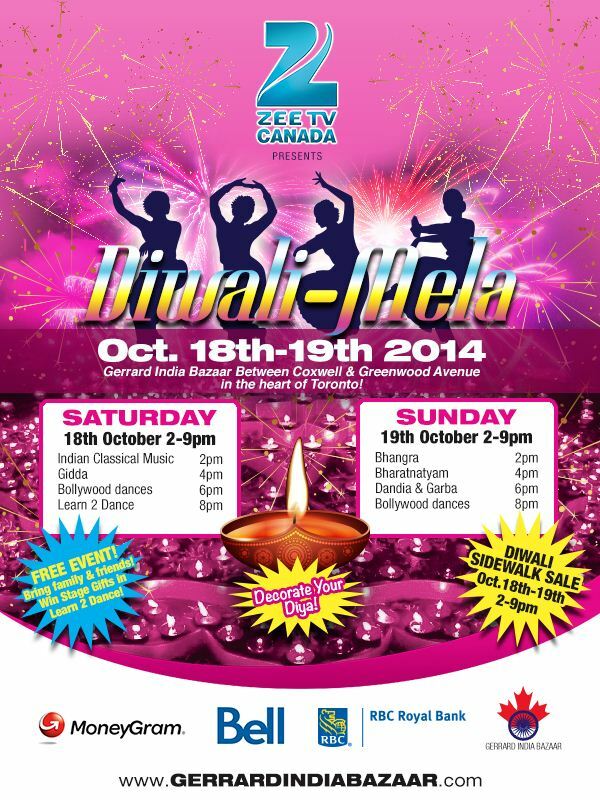 Saturday and Sunday from 2 to 9 p.m. Little India – Gerrard India Bazaar celebrates Diwali. 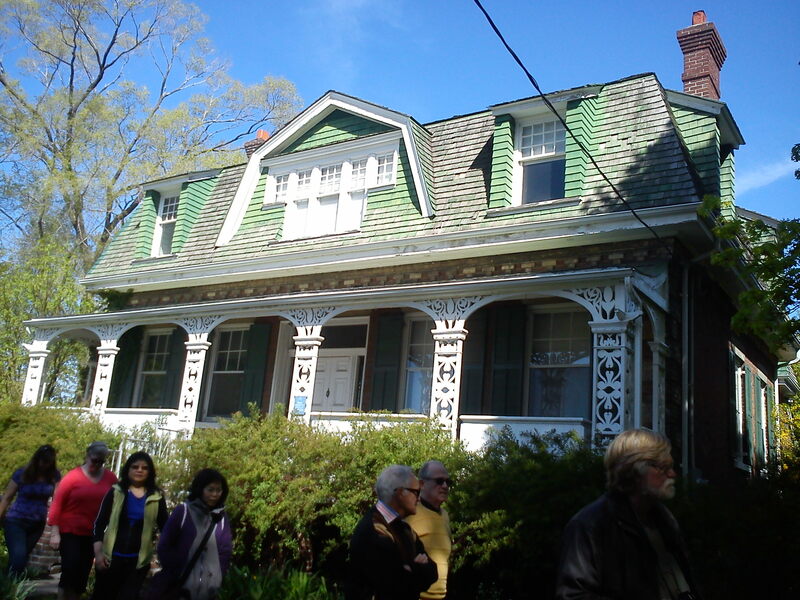 Sunday – Ashbridge Estate hosts the final Leslieville Flea Market of the season. Sunday 9 to 2 is the second-last day for our farmers’ market in Jonathan Ashbridge Park. This entry was posted in Ashbridge Estate, Ashdale Village / Little India, Gerrard Street East, Event, Gerrard-Ashdale Library, Greenwood Park, J. Ashbridge Park, Monarch Park and tagged 50th anniversary reunion, Greenwood Park, Leslieville Flea Market, Monarch Park Collegiate on October 17, 2014 by The Ashbridge's neighbourhood. Good news, our local rink is on the list of rinks that will stay open until March 16, 2014. Also open until then: Monarch Park, Kew Gardens, City Hall rink. See the “rinks open” list on the city website. 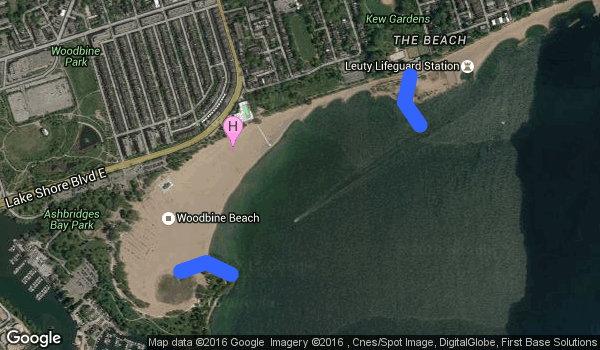 This entry was posted in Greenwood Park, Monarch Park and tagged Kew Gardens, Monarch Park on February 28, 2014 by The Ashbridge's neighbourhood.